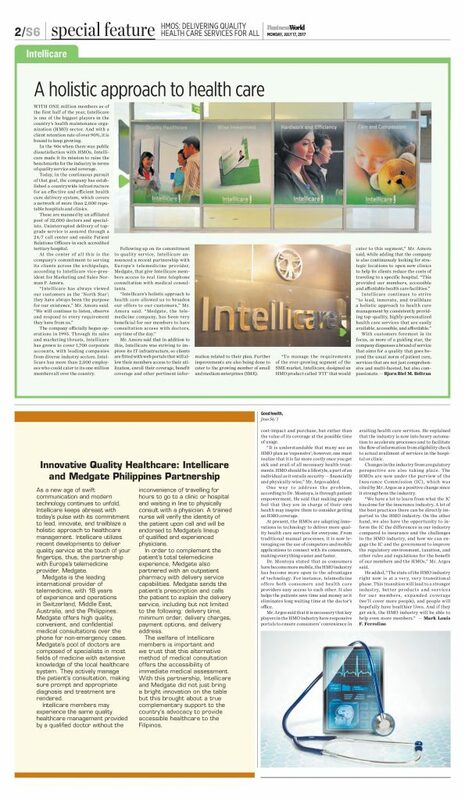 “Intellicare has always viewed our customers as the ‘North Star’; they have always been the purpose for our existence,” Intellicare Vice President for Marketing and Sales Norman P. Amora on delivering quality healthcare services for all, appearing on the first and second pages of today’s BusinessWorld special feature on HMOs. 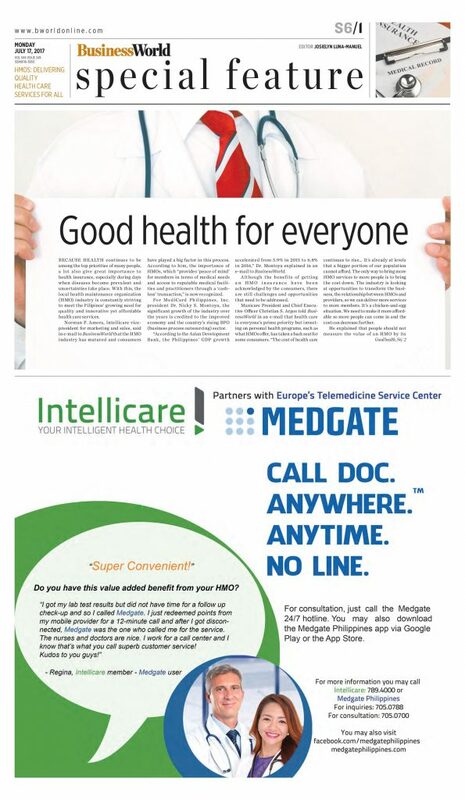 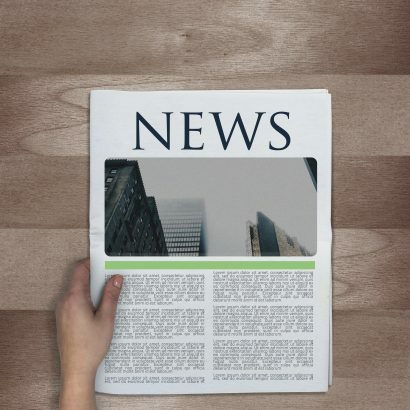 Also featured is Intellicare’s partnership with Medgate Philippines. Read more on the attached photos!